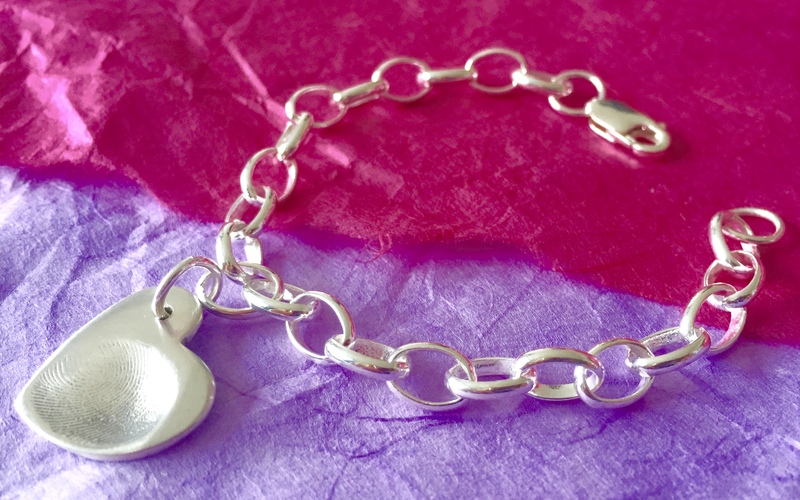 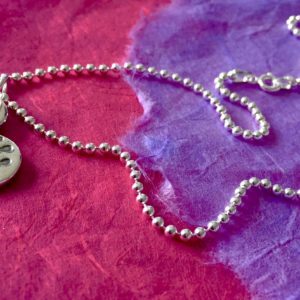 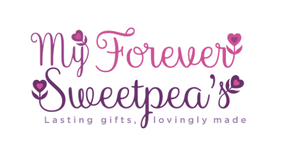 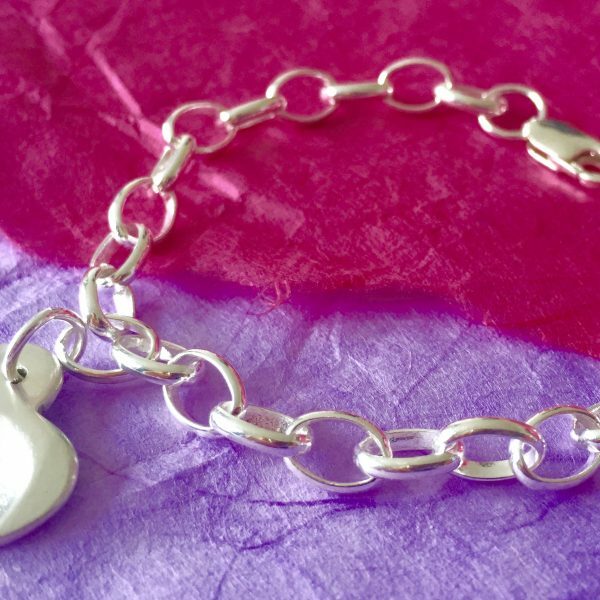 A stunning sterling silver bracelet with the choice of two fastenings. 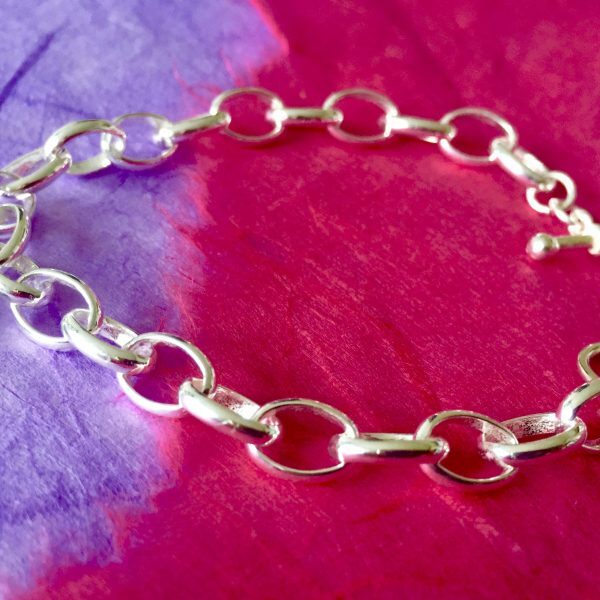 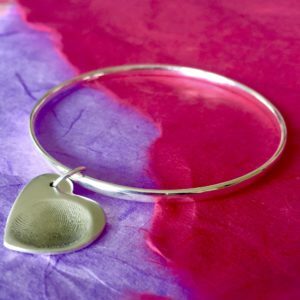 This gorgeous sterling silver belcher bracelet will be the perfect complement to any charm. 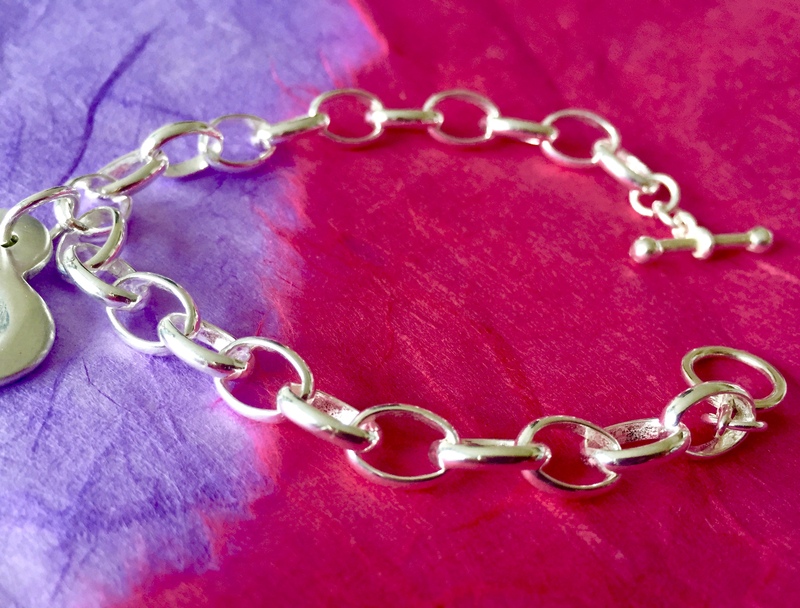 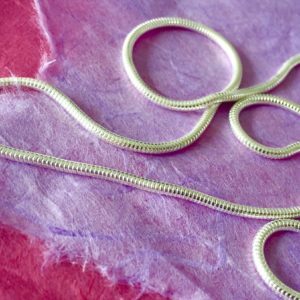 Made with 7mm oval link belcher chain and can be fastened with a choice of lobster catch or a ring and toggle.